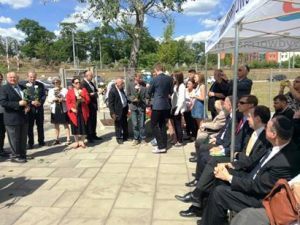 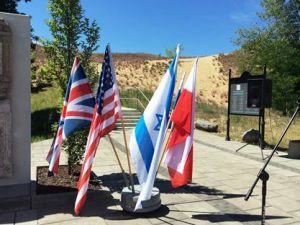 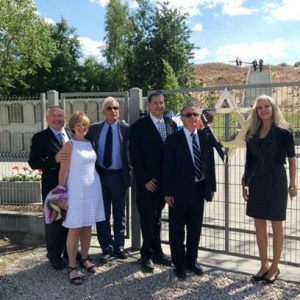 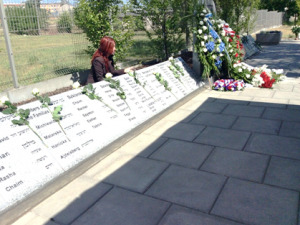 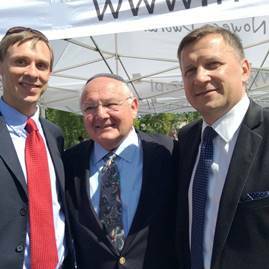 On June 18, 2014 we dedicated our new memorial (Yarzheit) wall at the Nowy Dwor Cemetery. 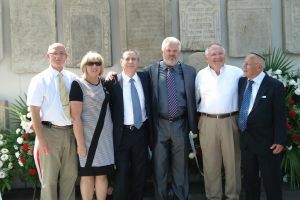 The recovery and display of the stolen headstones and restoration of the cemetery dedicated in 2011 was a great achievement. 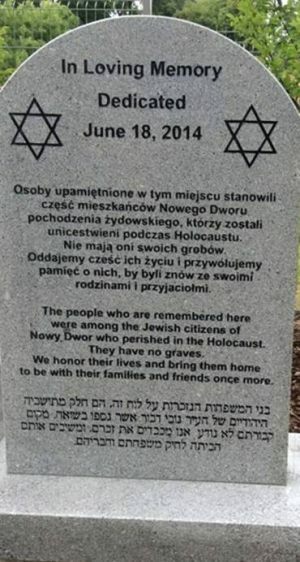 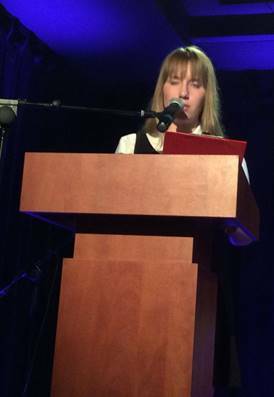 However, it related to the Jews of Nowy Dwor who died before the Holocaust. 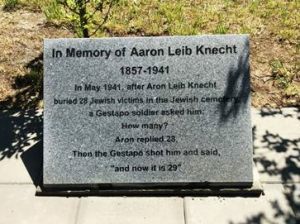 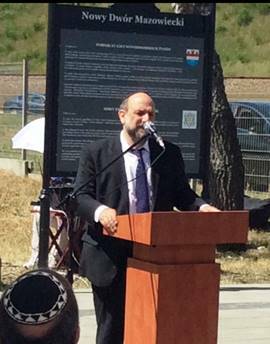 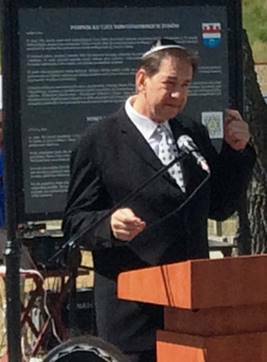 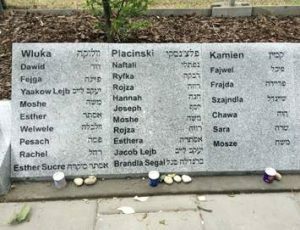 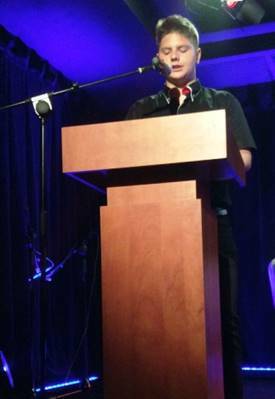 We had no memorial to those who were torn from their home town and killed in the Holocaust.